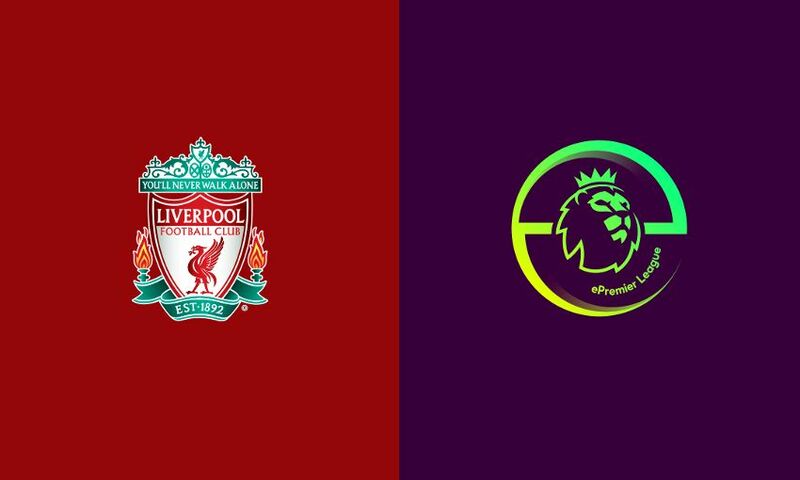 Liverpool FC has today announced its participation in the Premier League's very first ePremier League (ePL) tournament, which will give UK-based fans the chance to represent the Reds for the first time ever in competitive gaming. Each of the 20 Premier League clubs will be represented and gaming Liverpool fans will soon be invited to register their interest to play FIFA 19 for the team they love. The ePL final will be played in London on March 28 and 29, 2019 and will be broadcast live on Sky Sports and Premier League social media channels. The ePL competitive gaming tournament kicks off in January 2019 and players will compete for three months across three rounds: online qualification, live club play-offs and the eventual live ePL final. All 20 Premier League clubs will have a live play-off round allowing two competitors – one per platform (PlayStation 4 and Xbox One) – a final shot to advance to the final. Registrations for the tournament will open in December. Further tournament details, including registration information, will be released in the coming months by the Premier League. The ePL will be operated by esports tournament organisers Gfinity PLC. For more information, visit e.premierleague.com.